Kent Rural Careers, an initiative run by Rural Plc (Kent), attended the successful two day careers event ‘KentChoices4U’ on Wednesday 25th and Thursday 26th March. 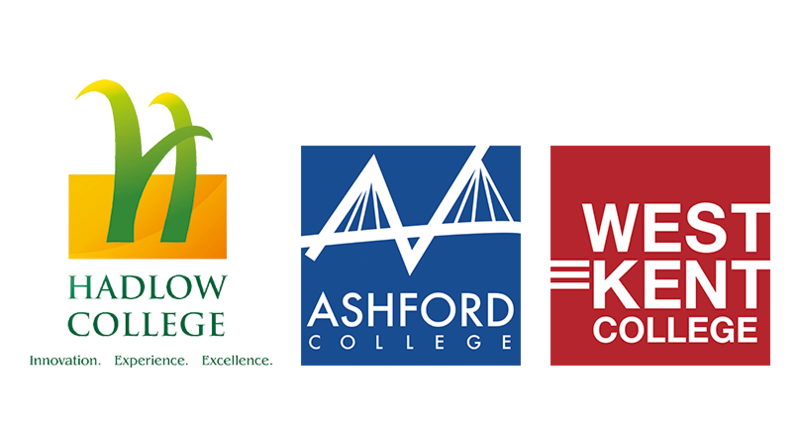 Kent Rural Careers, Rural Plc (Kent), Kent County Agricultural Society, Chavereys and BTF Partnership shared a large area within the new Land Based zone. Day one centred around education and training courses and saw over 2,700 school pupils attend. Many pupils wanted information about the type of careers available in the rural sector and the type of training offered. Day two encouraged visitors aged 16 plus to explore careers, meet potential employers and learn about training and apprenticeships. BTF Partnership was able to provide information about becoming a Land Surveyor, Estate Manager or Valuer with Chavereys an accountancy practise offering advice on ATT qualifications and training.